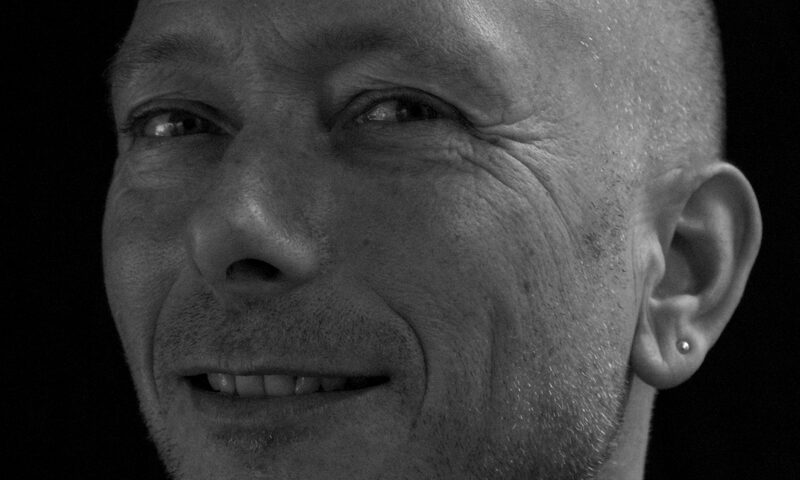 Ron Blom is a conceptual artist and filmmaker. He develops social-artistic projects with art and media, focused on placemaking and the creation of value and meaning for public space. Vegetable gardens, murals, cultural events and markets. Often in co-creation with local owners and inhabitants. 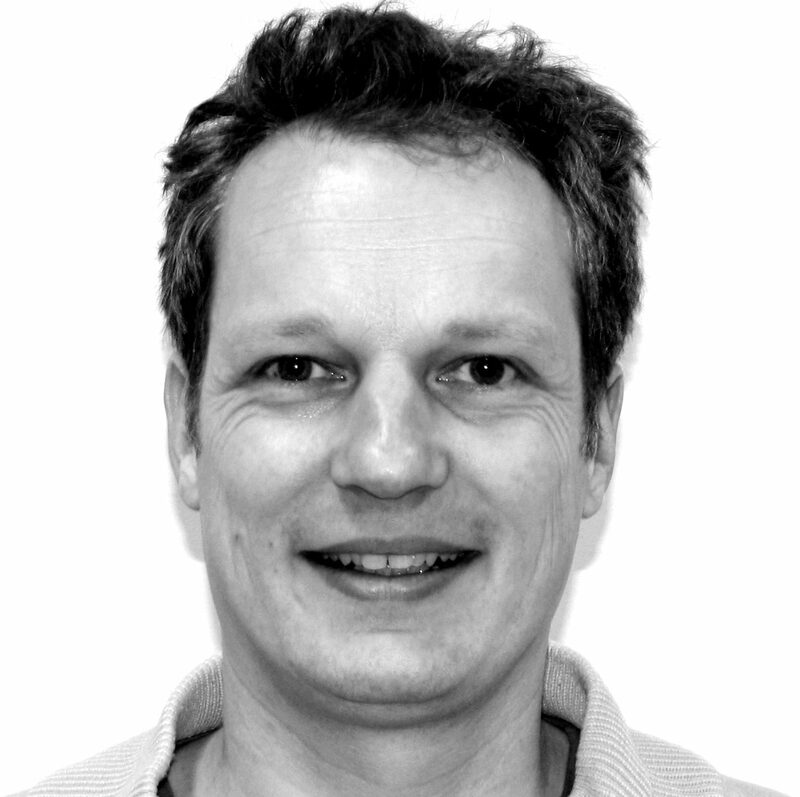 Besides making the city, Ron is also investigating and organising the social and cultural aspects of city-life. Ritual spaces and meeting places. For the We Love Public Space Festival, Ron developed the Art-program and the website and is co-organiser of the festival. Floor van Ditzhuyzen is an architect and urban designer at the Ontwerpwerkplaats, an interdisciplinary spatial designstudio based in Rotterdam. The studio operates on the treshold of interior design, small-scale architecture and public space. Leading in the work of the Ontwerpwerkplaats is the human scale, in both interior and exterior design. 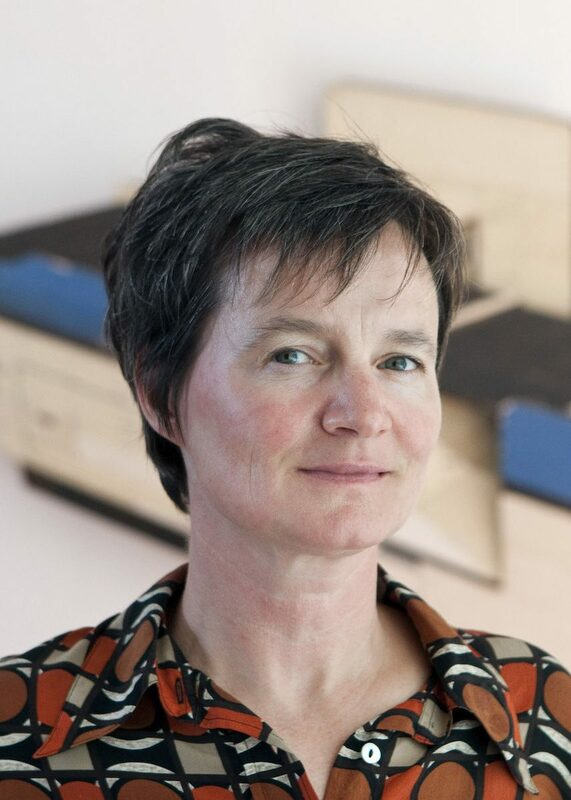 Besides her practice as an architect Floor is engaged in teaching and research with public space as central focus; especially how spatial interventions can transform the character of public spaces and and the way they are experienced. This interest culminated in design research into waiting as a public activity (with Bas Sala & Sander van der Ham) and how friction can be used as a design strategy for public space. 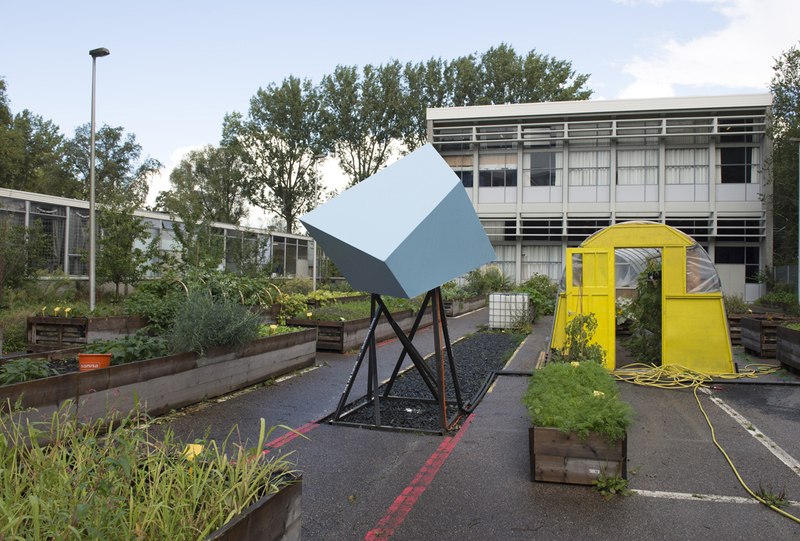 This year she conducted a workshop – Public Space Detective – with students from ARGUS, the Masters Architecture students association of the TU Delft. The results of the workshop will be presented at the Festival. Within the team of the We Love Public Space Festival she is responsible for research and content development. Bas Sala is owner and head designer of Studio Bas Sala. Bas Sala is the initiator of the We Love Public Space festival and responsible for the festival concept and program. 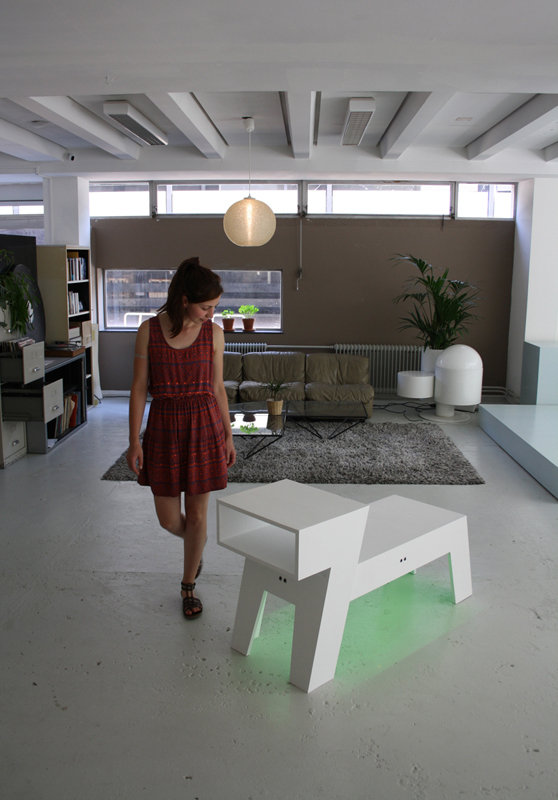 Studio Bas Sala is an interdisciplinary design studio in Rotterdam. We design and realize innovative projects in public space, IOT products and interiors. Interactivity and design research play an important role in our work. Our designs invite people to sit, play, think, do nothing and often evoke smiles. Interdisciplinary cooperation (with professionals and non-professionals) and high-quality products play a central role in our work. Many of our projects initiated itself and not only focused on the physical appearance, but also the way they are used and how they can be anything other than financial gain. Owner and head designer Bas Sala is the initiator of the We Love Public Space festival and responsible for the festival concept and program.